Through our proprietary branding process, we uncover core truths that you can own — truths meaningful to your prospective residents. From these strategic insights, we develop an authentic brand for your community, which is then communicated in every marketing tactic we employ. Research: A variety of research methodologies inform our strategies and understanding of the mature market, including focus groups, interviews, ethnographic studies, market feasibility studies and surveys. Strategic development: Information uncovered by our research is distilled into a carefully structured strategic platform that leverages the unique, authentic and compelling attributes of each community. 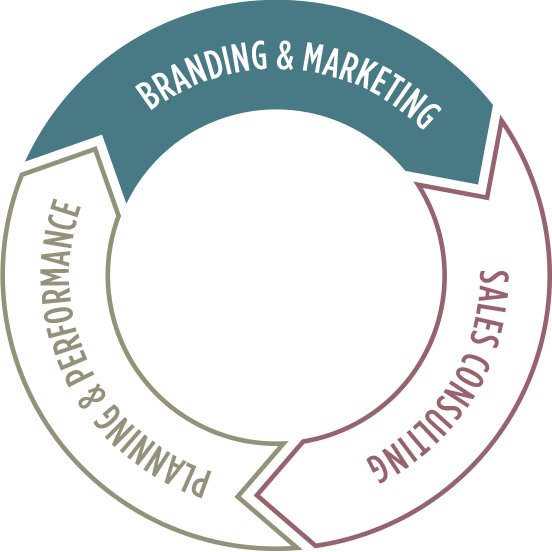 Branding: Based on research insights reflected in the strategic brand platform, we develop an expression or “brand story” that articulates the brand position. Creative development: We work with each community to refine an identity that reflects the new brand, and we execute targeted messaging through an integrated communications plan. Digital and social media: Our team utilizes a wide range of digital tools to appeal to present and future residents and build the online presence of the community. Public relations: We provide ongoing public relations support to create buzz and build momentum, feeding content through our established contacts to relevant local and national outlets. Direct marketing: Using the right list, with the right message, at the right time, our customized direct marketing programs build a pipeline of leads, draw the right prospects to events and, ultimately, sell. Interactive solutions: Our engaging websites are simple to navigate and intuitive to any device. The website isn’t a stand-alone piece; it’s a vital part of a community’s brand. Media planning/buying: We find the right mix of digital and traditional channels to efficiently reach prospects that are highly receptive to the community offering and qualified to convert to a sale. Derek Dunham brings over 20 years of experience in branding, marketing and communication and over 10 years in senior living. 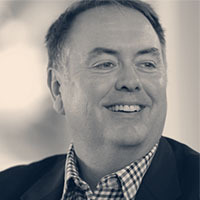 He has led research studies and strategic development initiatives — as well as tactical plan implementation — for dozens of senior living organizations and other major brands targeting the mature market. Derek is an adjunct professor at Penn State and has presented at LeadingAge state associations in Colorado, North Carolina, Oklahoma, Oregon, Pennsylvania, Tennessee, Virginia and Washington, and on the IGNITE Stage at the LeadingAge Annual Meeting & EXPO.